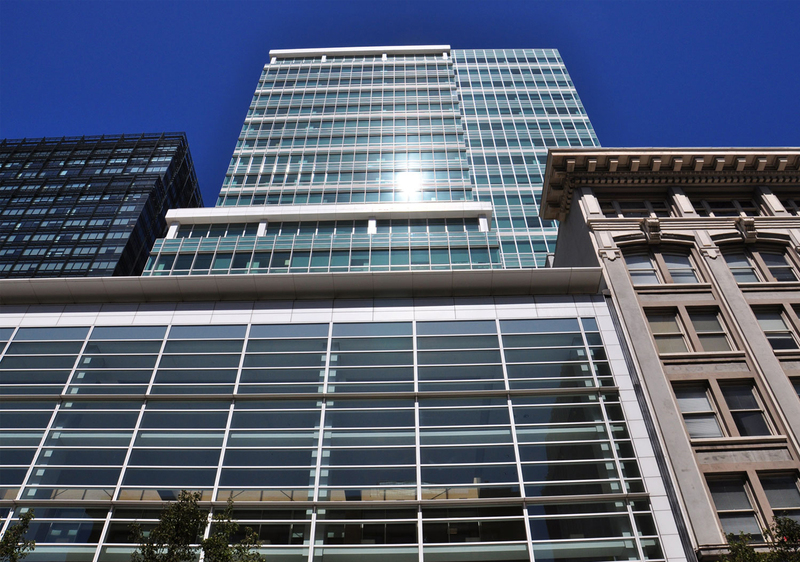 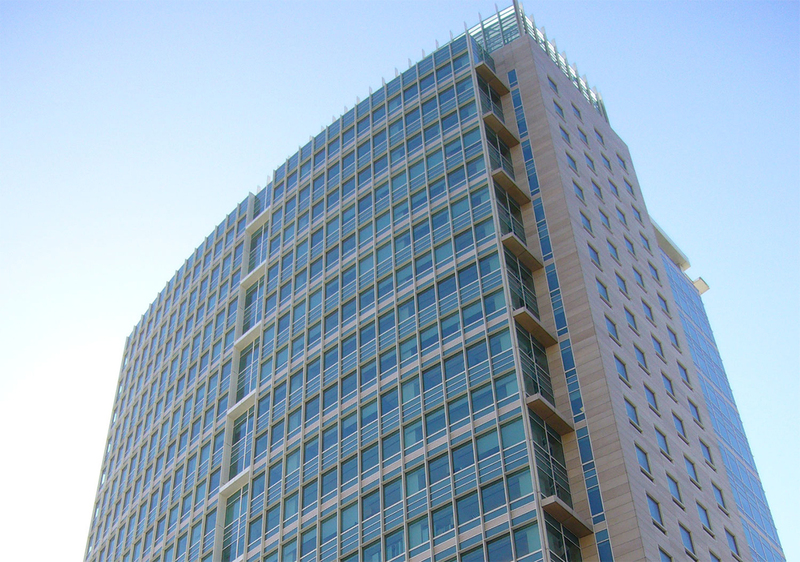 101 Second Street was the first high-rise office building completed in San Francisco in almost 10 years. 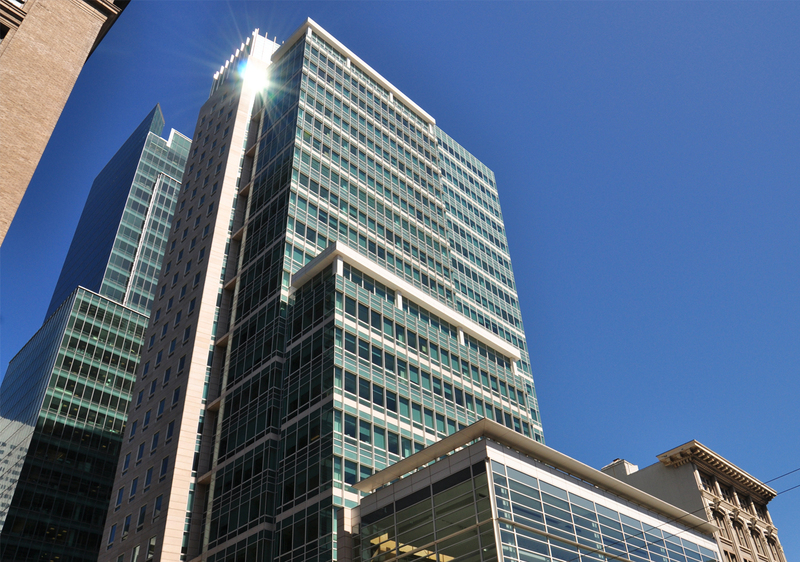 Hathaway Dinwiddie was also the contractor for the two major tenants that occupied over two-thirds of the 26-story, 440,000 SF building. 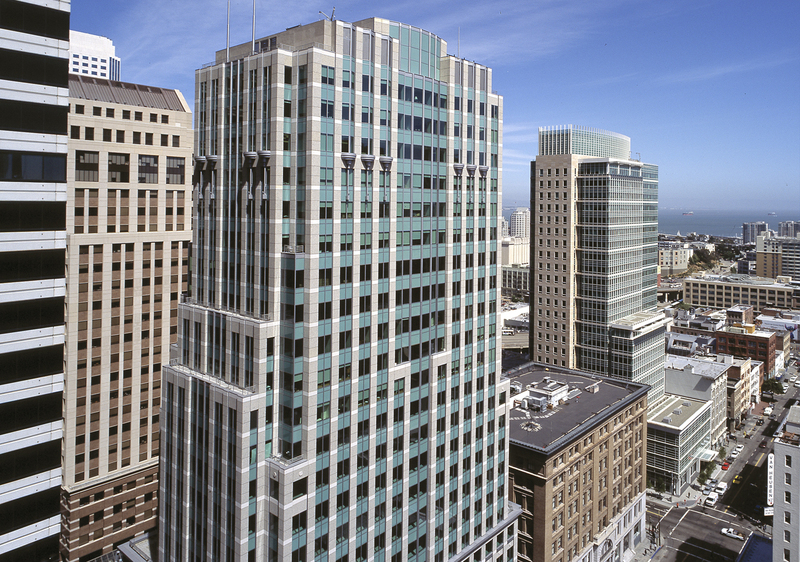 55 Second Street was the second high-rise Hathaway Dinwiddie built South of Market for Myers Development. 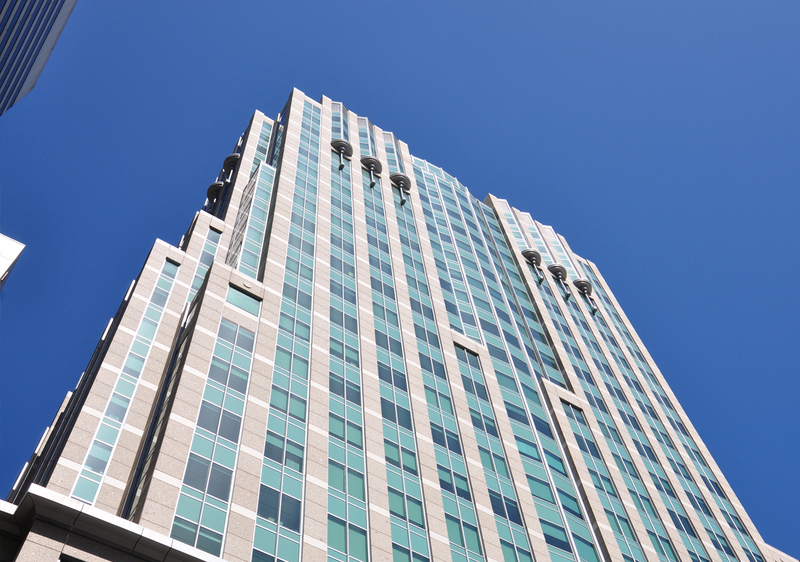 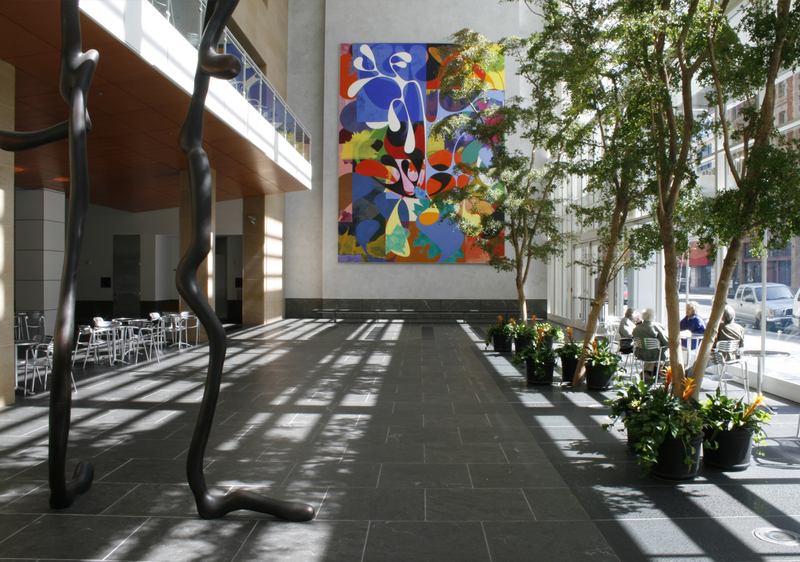 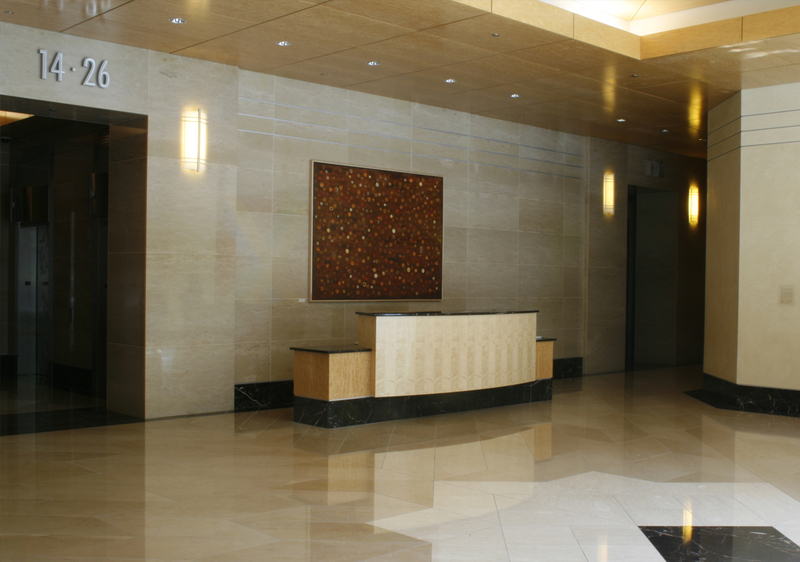 Hathaway Dinwiddie was the general contractor for three anchor tenant projects, which were built concurrent with core and shell construction.